Built Under Microwave Housing. 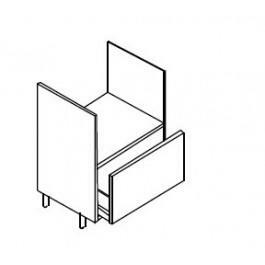 435mm apperture, requires 1 x drawer front 283mm high x 596mm wide. Includes adjustable feet.